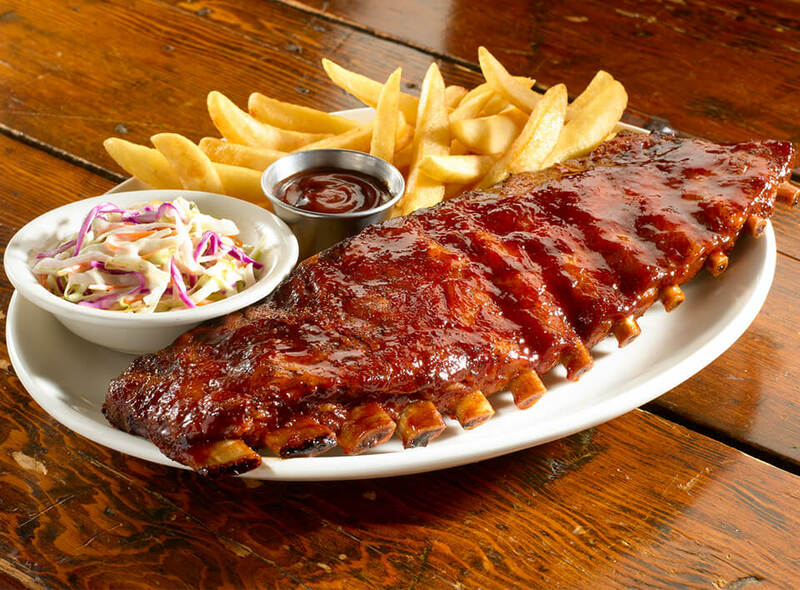 Serving New Jersey with over 50 years of experience, Charlie Brown’s Fresh Grill and Steakhouse offers our signature and aged hand-carved, slow-roasted prime rib, delicious USDA Choice steaks, juicy USDA Choice burgers, our famous Unlimited Farmer’s Market Salad Bar™, and so much more. Our philosophy is simple: to provide great food, exceptional value, and friendly service to each and every customer we serve. No matter where you call home, you can expect the same family-friendly restaurant atmosphere, great service and value, and delicious food you look forward to any day of the week. In 1966, three local businessmen in their hometown of Warren, New Jersey, decided to open a steakhouse restaurant that served the highest quality cuts of meat to its patrons. That decision led to opening the first of many Charlie Brown’s restaurants and building what has become a New Jersey steakhouse icon. The overwhelming success of Charlie Brown’s Fresh Grill and Steakhouse can be credited to the concept’s architects and their impeccable execution of serving fresh cuts of meats alongside garden-fresh produce from the highest quality farms in the Garden State. The originators’ passion for serving quality cuts of meat has endured for over 50 years, and in many instances Charlie Brown’s is proudly serving a second generation of guests. 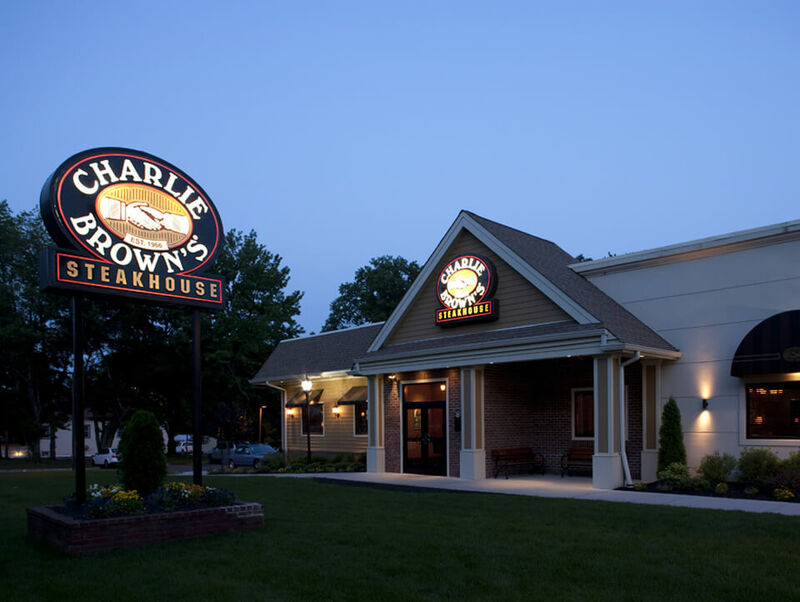 The endurance of the Charlie Brown’s brand can be attributed not only to the quality of its slow-roasted prime ribs, butcher-cut steaks and fresh Farmer’s Market Salad Bar™, but also the thoughtful service and family-friendly environment provided to guests by its dedicated employees. Charlie Brown’s Fresh Grill and Steakhouse can also be found in New York and Pennsylvania, promoting the same passion for quality steaks and service its founders cultivated over 50 years ago. We are proud of our heritage, thankful to our associates and loyal customer base, and dedicated to making Charlie Brown’s Fresh Grill and Steakhouse a destination of choice for a truly unique dining experience.